HIPAA compliant text message encryption varies depending on your secure texting vendor, but at its core, this technology is designed to guard PHI against unauthorized or unintended access over Wi-Fi or cellular networks. It ensures that such sensitive information is protected against interception by rendering it inaccessible and unreadable during transmission. HIPAA regulations dictate that a high level of encryption be applied to all patient communication that is, will, or can be communicated via electronic platforms. Since so many healthcare organizations rely on personal mobile devices for daily activities, it is vital that any PHI communicated through such devices be encrypted in such a way that protects this information from being compromised. 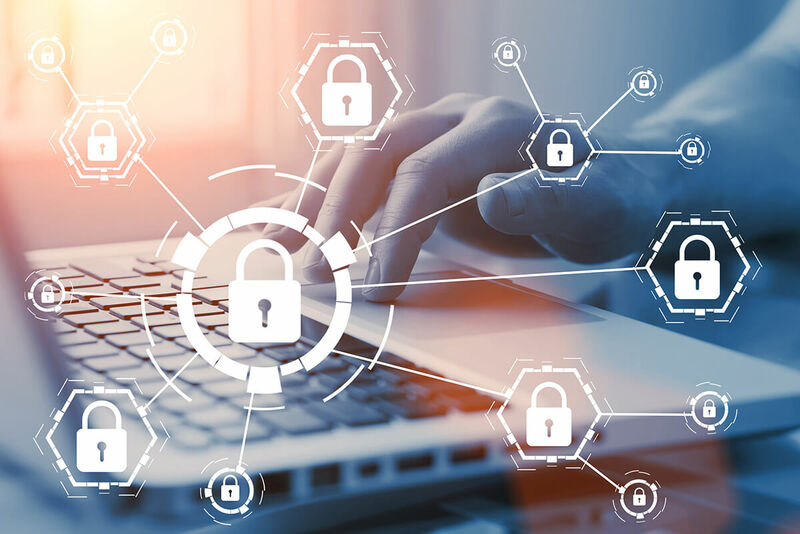 Because too many different operating systems and devices exist in a work environment, ensuring consistent levels of encryption can be very difficult. This is even further complicated with the constant switch between internal Wi-Fi and external cell networks, not to mention the threat of devices being either lost or stolen. Finally, technical safeguards are the technology and the policy and procedures for its use that protect electronic protected health information and control access to it. How Do We Approach HIPAA Compliant Encryption for Text Messaging? Every iteration of the Qliq Secure Texting app employs user authentication before messages can be sent or received. Users must log into the app using their authorized credentials. On mobile devices, this includes a convenient four-digit PIN. Administrators can set password strength requirements as well as expiry dates. With Qliq Secure Texting, all data is encrypted end-to-end both in transit and at rest. This includes 2048-bit message encryption and 256-bit AES encryption for message attachments such as images, audio, and various document formats. Messages are encrypted by the sending device and then decrypted by the receiving device, using a combination of public and private keys. Only the intended recipient can decrypt the message. Our cloud-based servers then route messages, which are stored in encrypted format in the Qliq app. QliqSOFT’s approach to text message encryption means that we do not store or access the information that flows through the Qliq network. Rather, storage of information is controlled by the end-users and their organizations. The message server routes message traffic and the information in the cloud only long enough to complete the message delivery. When delivery occurs, the information is deleted from the Qliq Servers.